Take-Two Interactive, the famous American video games developer and publisher, has shared new information about the upcoming cooperative shooter - Evolve. 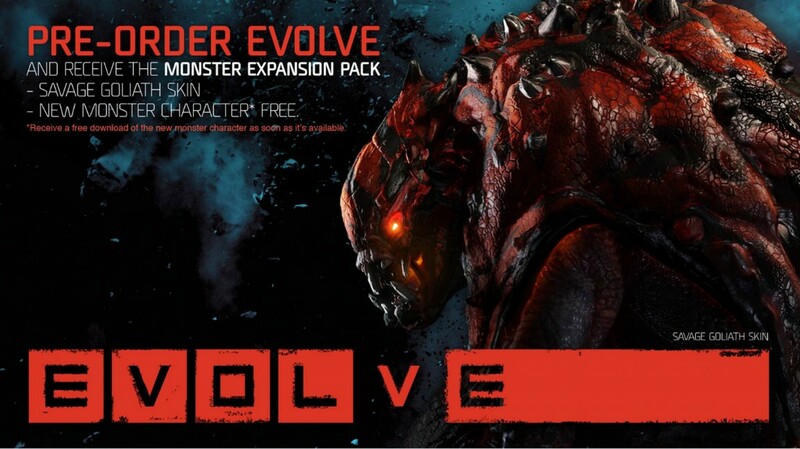 The Evolve game is available for pre-order starting today. Meanwhile the official game’s release for PS4, Xbox and PC is planned for autumn 2014. According to the Turtle Rock’s co-founder and design director - Chris Ashton, - the company is going to present incredibly catching and exciting gamе with the most intense multiplayer. It should be recalled that recently Turtle Rock has shown a few new screenshots with the game’s art. - new monster character for free, which will be available after launching. However such news about the Evolve’s pre-order availability has awoken a mixed reaction among players. There haven’t been published any of Evolve’s gameplay videos yet, so that users can’t properly rate the in-game content. Wasn’t it too soon for the pre-orders? What are your thoughts about it?